High Torque Hip Joint Drill for hip and joint operation, high coaxiality.This instrument is conveniently battery operated.The main components are made of high-strength biomedical stainless steel.Large torque quick coupling customized available, tool connecting is very convenient and quick, higher stability, lightweight, low noise.Sterilizing temperature 135℃. I: Autoclavable low speed drill. Iii: Low speed with higher torque. Vi: One aluminum alloy box. 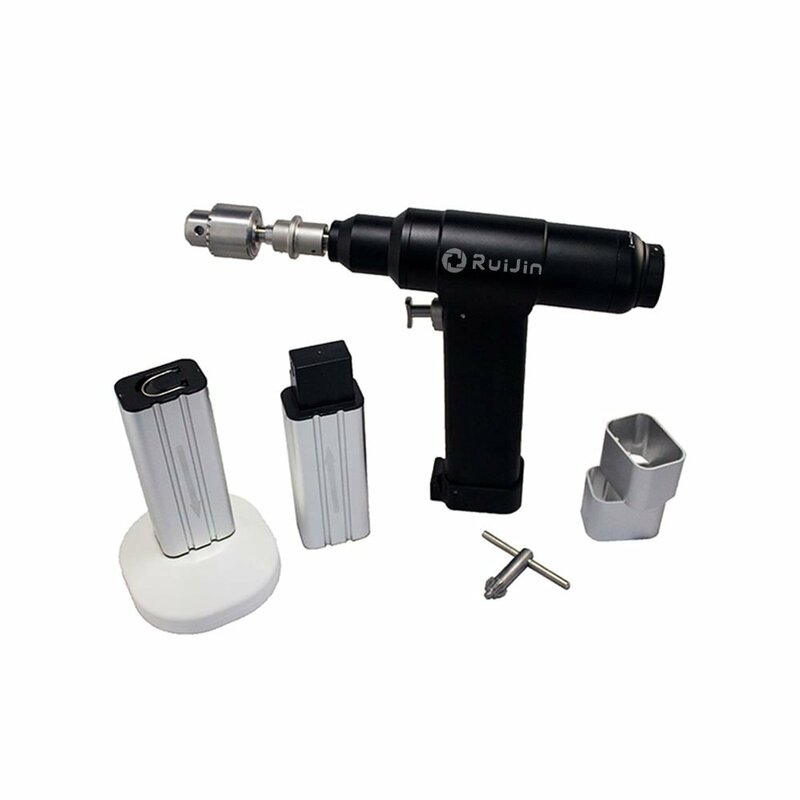 Ii: Low speed, great torque, can be connected by any kinds of the acetabulum burnishing tools and medullary cavity expanding tools. Iii: Main unit can be sterilized by high temperature and high pressure up to 135oC. Iv: Excellet quality, portable, low noise, variable speed control, carbonless motor available for increased power, allows for easy selection of power dring operation. V: Scientific balance technics, reduces vibration and enhances handpiece control, afford surgeon a comfortable operation. Vi: High concentricity ensure the precision of polishing acetabulum in HIP operation. Vii: Large torsional moment to give more powerful polishing. Viii: Low speed, high torque. I: Price: $495.00 FOB Shanghai. Iii: Payment term: T/T IN ADVANCE OR WESTERN UNION. Iv: Packing details: Aluminium alloy box and then put in a carton.